Edition O Seawoof is located near Juhu beach, a place that set the scene for many iconic Bollywood movies. 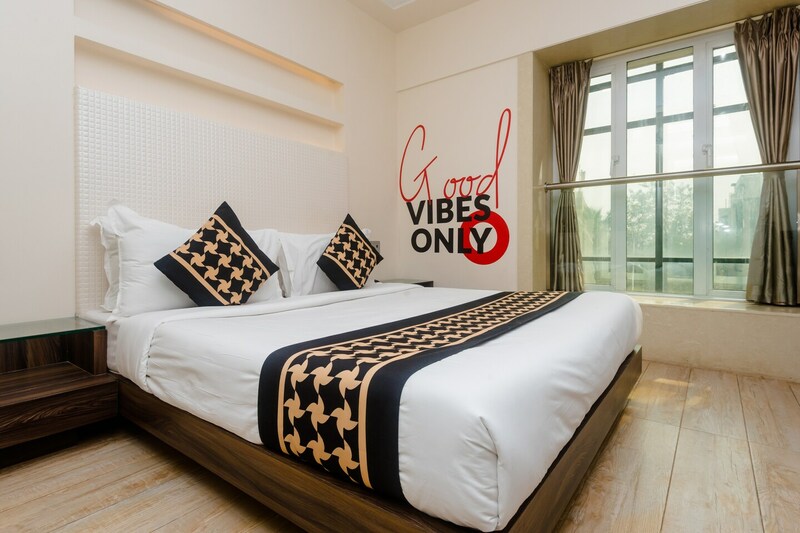 The bedrooms at the hotel are spacious and comfortable with light colored walls, heavy woof furnishings and a wall covered with floor to ceiling mirrors. The hotel has free Wi-Fi that the guests can use to connect with the social world. Other amenities offered by the hotel are CCTV cameras, and a card payment option that makes the payment system hassle free. Managed by well-trained and respectful staff, the hotel is ideal for business trips or even family holiday. The location is spectacular as you can explore Juhu beach without any trouble. Other notable sights nearby include the Bat of Honour and Banda Sea View.